When discussing the advantages of crypto sports betting vs traditional online sports betting, there are advantages for both sides. By being able to use bitcoin to deposit and withdraw, it makes it effortless for bitcoins to go from your wallet to your sportsbook wallet and vice versa. Payouts are extremely quick and there are almost 0 fees. The versatility of this function is really what is going to change the game. With bitcoin sportsbetting, liquidity is the name of the game. How many times have you been lineshopping and saw that your book offered a really bad line compared to the other top sportsbooks. Now imagine being able to see that and have the money transferred to the book with hte best line literally within minutes. Most bookmakers offer 0 confrimation deposits, that means when you withdraw from one bookmaker, by the time it even shows up on the blockchain without any confirmations your money could be ready on your other account! That’s just the liquidity of bitcoin for sportsbetting, now being able to access that money and directly exchange it for fiat currency is another added advantage. US based sportsbettors have been having a huge problem for years of waiting long for sportsbook withdrawals. They have to wait for checks or bank wires and incure fees. Because of USA regulations neither Skrill nor Neteller works as a ewallets in USA. Traditional online sportsbooks usually have much higher limits and especially at the exchanges where the liquidity is extremely high on big events. This makes it easier to place bigger bets since currently there aren’t many crypto bookmakers that are accepting bets of 50+ bitcoins per bet. The traditional online sportsbook scene offers big players that have been established for many many years whereas the crypto sporsbook world has just began to open up. 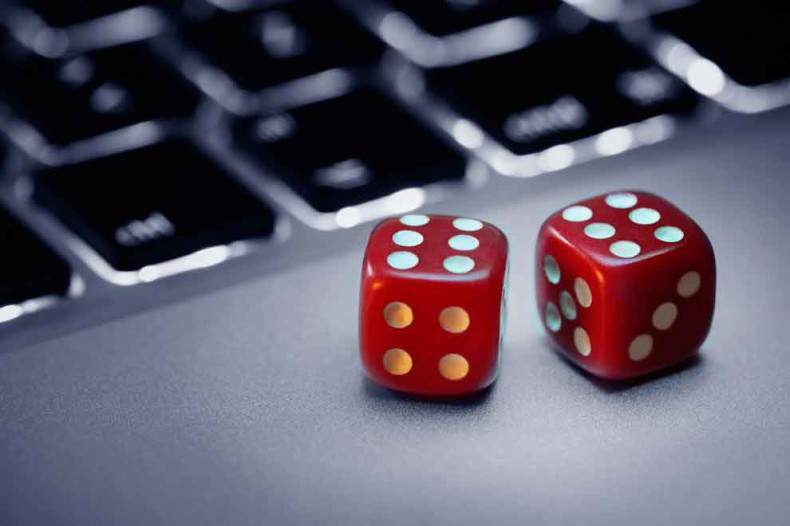 As the crypto betting world starts to take shape and more dominant players establish themselves, this advantage will start to be less important.